Recently, we have been investigating an incident that took place almost one year prior to our involvement. A two vehicle accident occurred in which one of the vehicles involved was a 2008 Chevrolet Cobalt. The vehicle was subsequently repaired at a local body shop and returned to the owner. Approximately three to four days later, the engine overheated. According to the owner, the vehicle was returned to the shop where it was determined that the shop’s mechanic had forgotten to add coolant to the radiator before returning the vehicle to the owner. 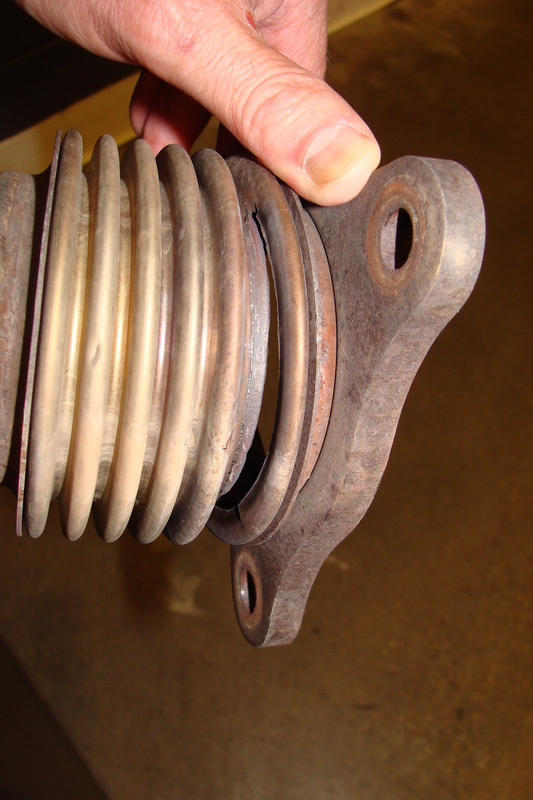 Once the coolant issue had been resolved and the vehicle returned to the owner, the owner began hearing a rumbling noise that turned out to be a damaged catalytic converter. 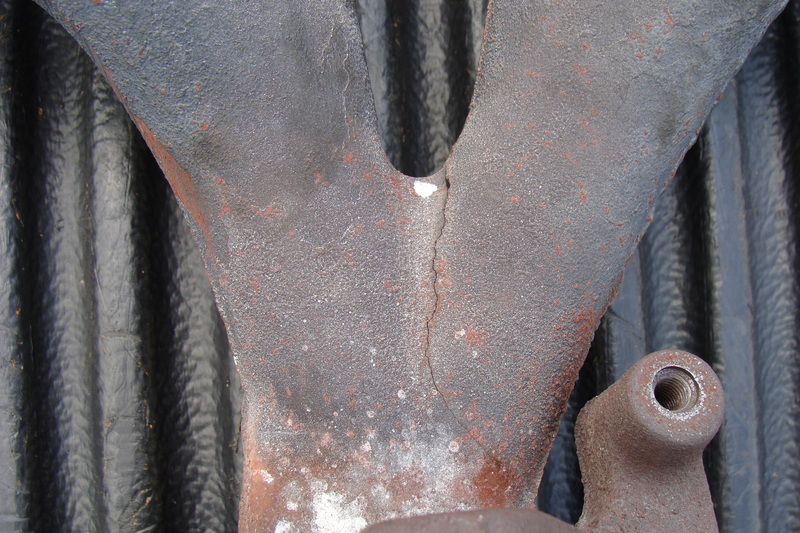 A large crack developed in the expansion joint just below the flange that connects the converter to the exhaust manifold. 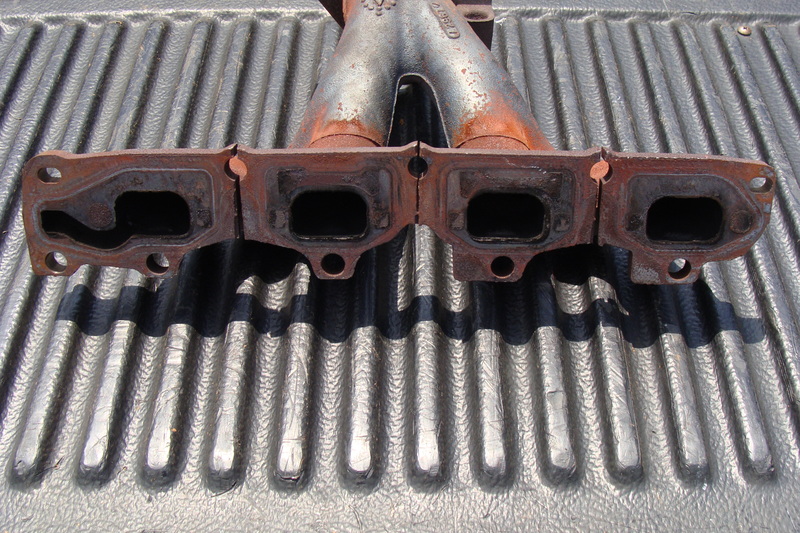 It was also discovered that the exhaust manifold had cracked in four places (see attached photographs). Based upon the owner’s description of the vehicle’s performance after the vehicle was initially returned, the rumbling noise was not present and did not occur until after coolant was added and the vehicle was returned for the second time. It appeard that the damage to the catalytic converter and the exhaust manifold was caused when the engine overheated.